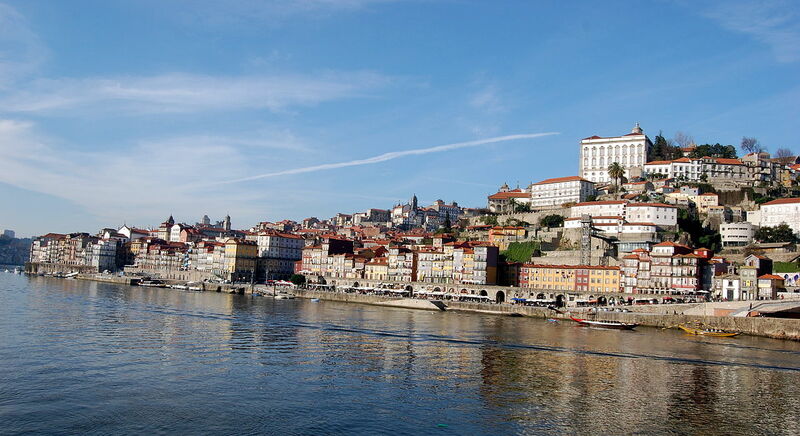 If you’ve never been to Porto, you’re missing out. And the scary thing is, you’re missing out on something you have no idea you need – some place you have you idea you need to visit. That’s terrifying, isn’t it? Whether it’s a destination or a degree or the one that got away, never experiencing something subtle and silent – something that keeps to itself and doesn’t let you know it’s there – is a fear close to the worst. Porto is one of those cities. It doesn’t brag, because the Portuguese are, at once, charmingly and destructively shy and modest. And it’s forgotten in the shadow of Lisbon. And Lisbon’s sorta forgotten, too. Paris. London. Madrid. Barcelona. Budapest. Berlin. Amsterdam. Dublin. Rome. Europe is chock-a-block with cities that demand and dine on your attention. Lisbon doesn’t. So Porto certainly doesn’t. “Lisbon, Istanbul and Chicago all have great buildings, but my favourite city for architecture is Porto,” he told the British Telegraph in June, for their ‘Aficionado’ series. It’s like Valyria or Pompeii, there’s a romance that washes over you when you’re slowly moving through some place that’s slowly moved from the end of its greatest era till now. And Porto is far from Valyria or Pompeii. It’s certainly not extinct. But you get it. “As with many of the city’s buildings, this beautiful steel construction is a reminder of past times, of good fortunes, and financial prosperity,” reads the voiceover below, in a sum-up of some corner of Porto that could be any corner of Porto. Or any corner of any other once-great, still-great city. And isn’t that always the case?